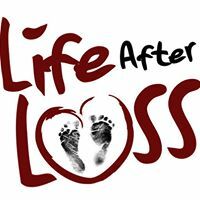 ‘Baby Loss Awareness Week‘ is held on an annual basis in mid October giving bereaved parents, family members and friends the opportunity to commemorate the brief lives of their babies. The week is important in that it also provides a crucial opportunity for people to talk openly about the subject and raise awareness of baby loss. 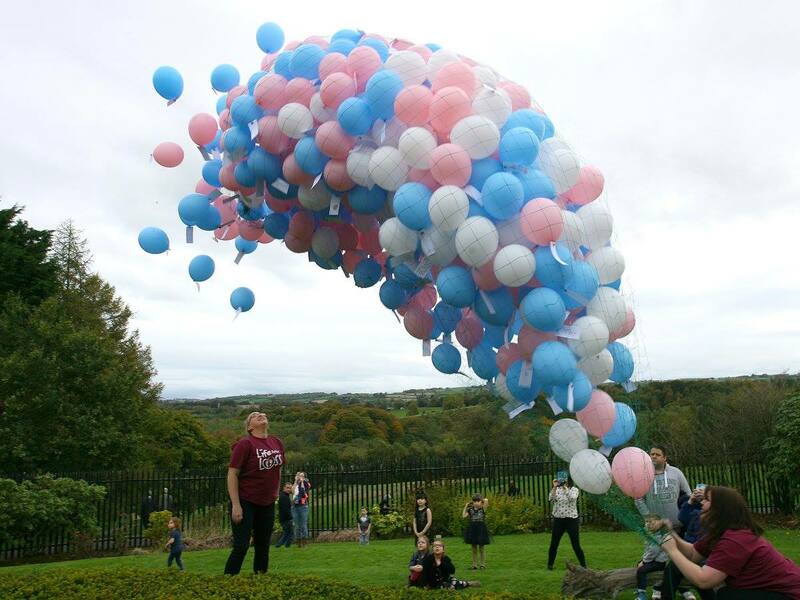 This year ‘Life After Loss‘ announced that it would be holding its annual Belfast Balloon Release on Sunday 14 October 2018 at Malone House. Several members of the public contacted ‘Life After Loss’ through their website and on their Facebook page asking the charity to rethink the balloon release aspect. Every message was politely made, highlighting that balloon releases can maim and kill farm, wild and marine life whilst causing mass and unnecessary littering. A second aspect was highlighted to ‘Loss After Life’. Helium (balloon gas) is finite. It cannot be manufactured, it is mined, and ironically this valuable gas is needed for medical scanners, not to be profligately wasted to release a bunch of balloons. The charity and its members ignored the lobbying, and went ahead with the balloon release. There’s so much more happening in day to day life that is effecting wildlife and the environment ! I understand that balloons are causing damage but there not the only thing ! Everyone has an impact on damaging the environment not just a few balloons so why not keep your opinions to yourself and let people grieve in whatever way they like ? 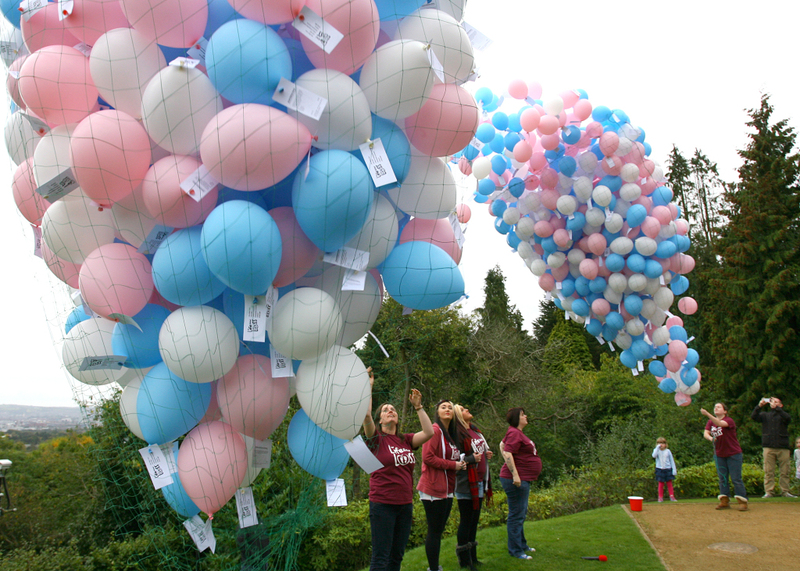 This mass balloon release took place at Malone House, a property is owned and managed by Belfast City Council. It is therefore a council facility. This balloon release immediately contradicts Belfast City Council’s Environmental Policy Statement. I spoke to a member of staff at Belfast City Council who stated “the council discourages balloon releases, we have a voluntary ban in place.” However Belfast City Council did not stop this mass balloon release. “It’s only a few balloons”, but there are hundreds of thousands of people saying the same thing. So where do ‘just a few’ (million) balloons end up after you have said your prayers and lost sight of them? 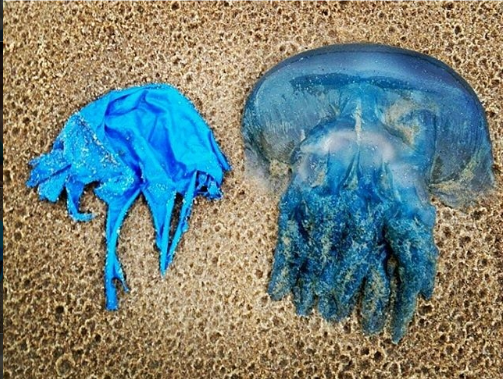 In May 2018 a peer review study by Delia M. Webb was published that revealed 2,223 pieces of balloon litter were found on 39 beaches across Cornwall between July – December 2016. The study entitled “Just a balloon? A local study of the extent and impacts of balloon litter on beaches” has reported that some of the balloons found on Cornish beaches had travelled from other parts of the UK, Ireland and Europe. It is more than probable that the balloons released in Belfast, will end up in Cornwall. 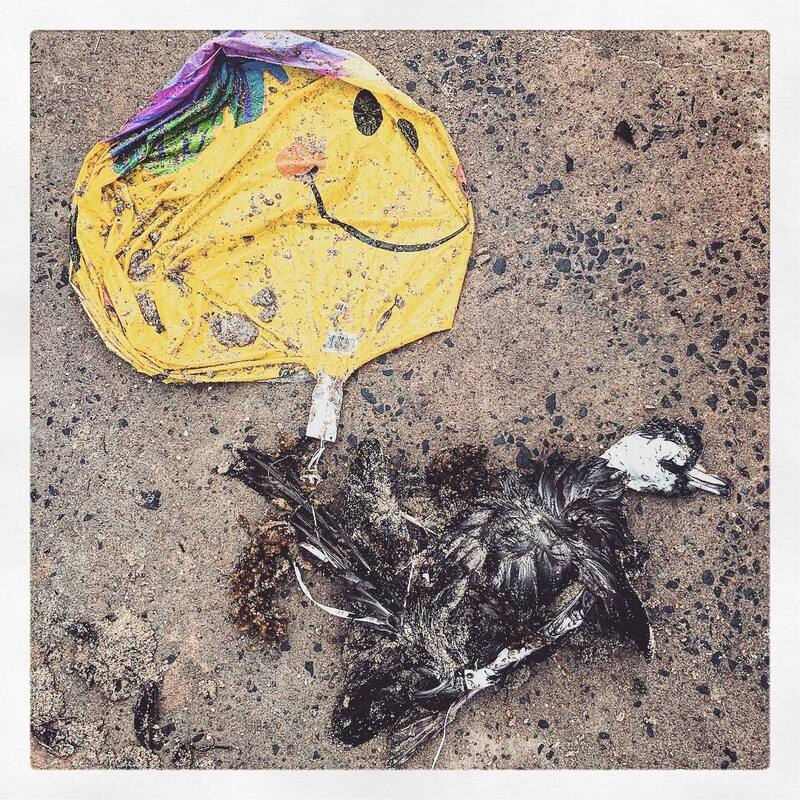 It is time that we now ban balloon and sky lantern releases – its on a par with fly tipping. Unfortunately it seems that contacting the organisers of these wanton littering events and asking them nicely to cease and desist, does not always stop this environmental hazard. We now need a law change.